Having a very busy Autumn, sewing away and planning for Christmas. I had the pleasure of being invited to the Guidecentral Breakfast meeting in Dublin last week. My lovely friend Liga (www.facebook.com/ValgStudio), got up at a very early hour (6am) to start our trip. We were still gossiping three hours later. Thanks Liga for the photo too. 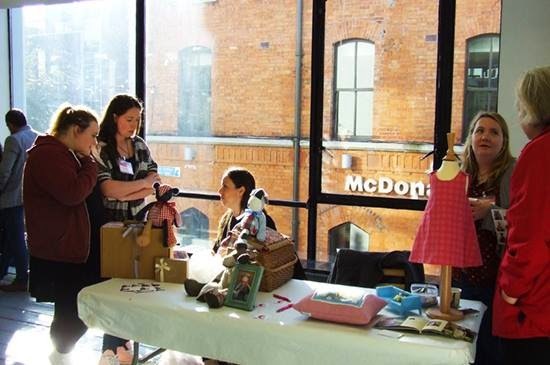 I got to meet so many lovely people, including the lovely Carrie from Hamilton Bears, Rosemary Keating from Hats by Rosemarie, Maria from Crafty Shamrock and many other very talented craftspeople. In early December I will have a stand at the RDS Christmas Craft Fair. Its a five day affair so I am planning and sewing in earnest. As its my first time doing it I am not sure what to expect. Its exciting and terrifying all at the same time! I have a number of stock I hope to have made by the end of this month and once I reach that I feel I can relax a bit. I'm dreaming of a Pink Christmas. A little row of the Christmas fabric dresses I'm making this year. I have yet to decide on my favourite. Hope October is going great for you! 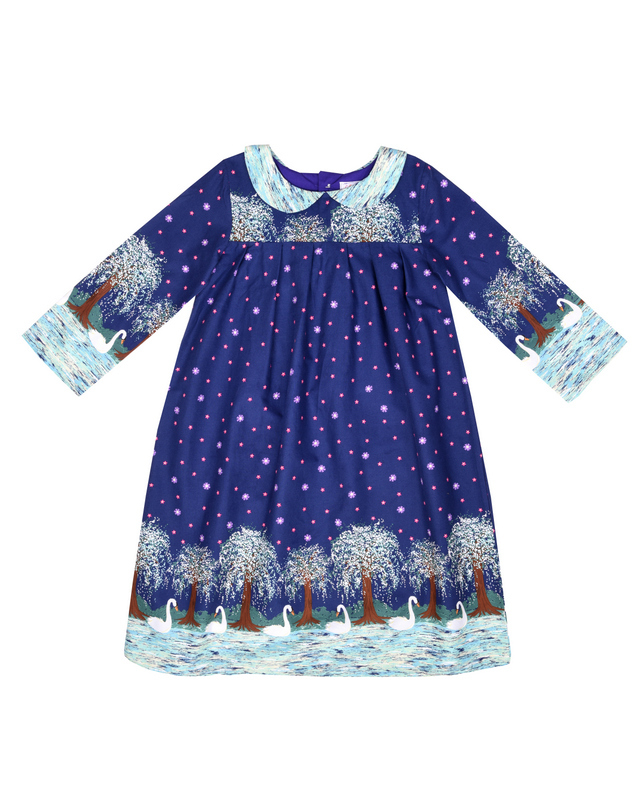 Those Christmas dresses are so sweet! Hi Maria, I love all the dress but my favourite is the pink one with Christmas trees. Hi there, I was just wondering if you would consider featuring my work on your blog. I make handmade fasinators, earrings, hair pieces out of feathers, watch parts, ribbons, gemstones and other quirky materials and I’m based in Co. Waterford Ireland. Here is a link to my etsy shop https://www.etsy.com/ie/shop/MacushlaCraft?ref=hdr_shop_menu and please feel free to message me if you have any questions or comments in this regard.